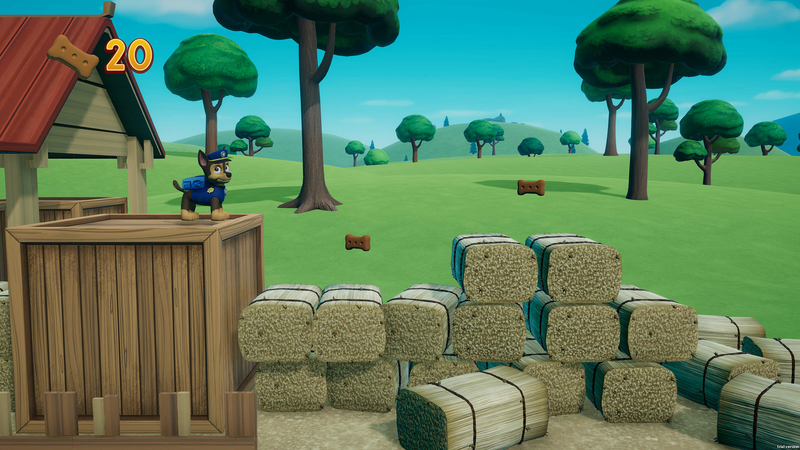 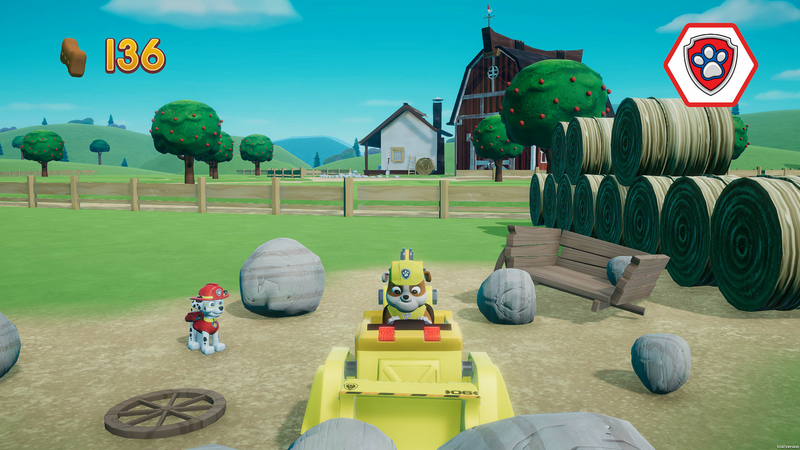 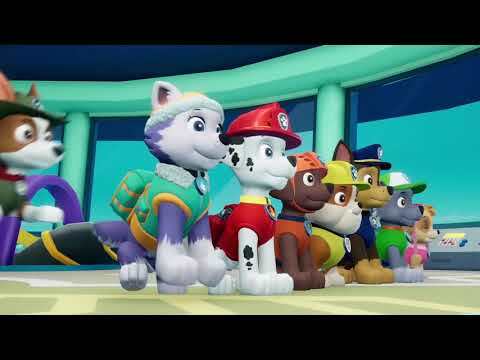 PAW Patrol: On a Roll. 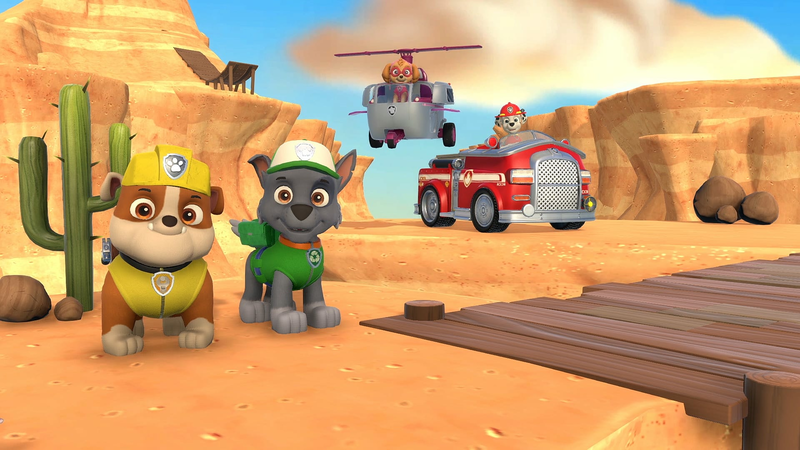 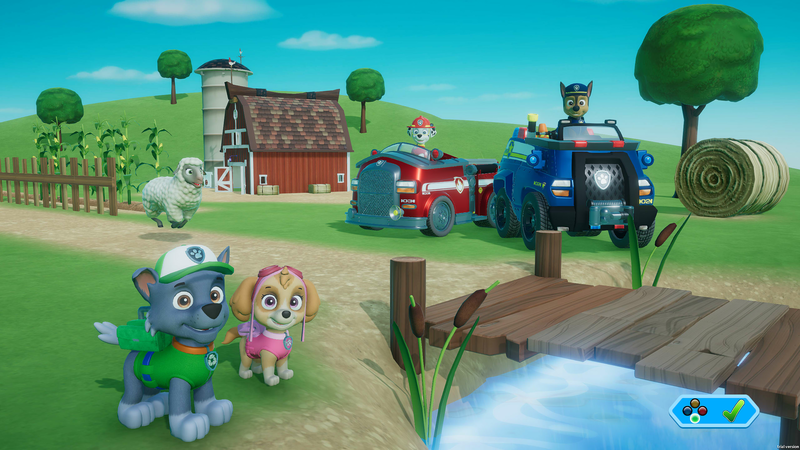 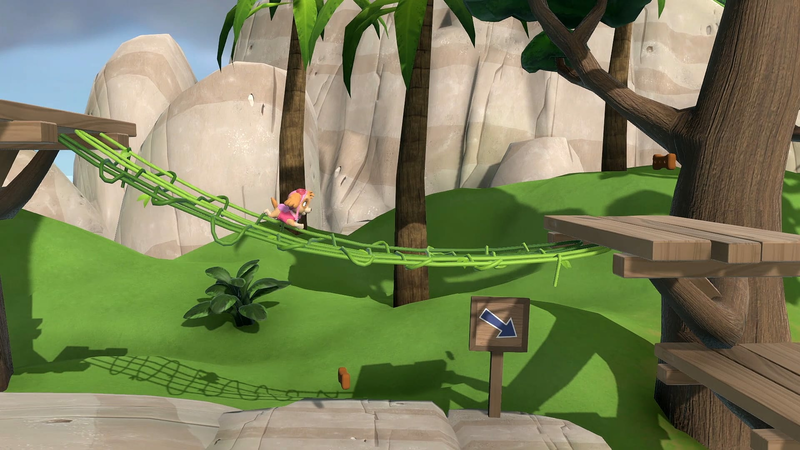 Based on Nickelodeon and Spin Master Entertainment’s hit animated preschool series, PAW Patrol: On a Roll includes 16 daring adventures featuring all eight beloved heroic rescue pups and Ryder. 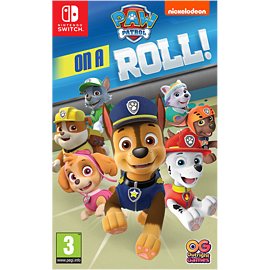 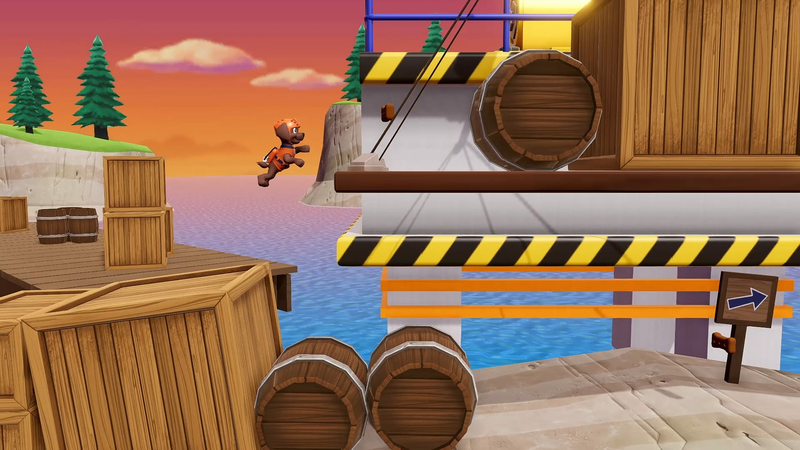 This new game for PlayStation®4, Xbox One, Nintendo Switch™, Nintendo 3DS™ and PC will be available worldwide this October 26th.